The first thing you might notice about the 2012 film “Frances Ha” is that it’s shot in black and white, something that worked very well in one of my favorite films of 2013 “Ida” and it works equally as well in this film. This was writer/director Noah Baumbach’s second collaboration with Gerwig and arguably their best. Gerwig was nominated for a Golden Globe for her role as Frances among countless other accolades. She plays an energetic dreamer living in New York City who despite being somewhat homeless and seemingly a mess never gives up hope and keeps a quirky positive attitude. 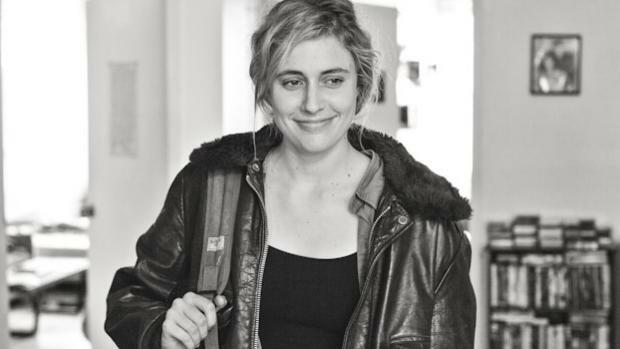 This is Frances Ha. How long do you hold on to a dream before you have to say goodbye? Frances is a dancer, but not a very good one. She is many things and is not as young as she uses to be. Refusing to settle she constantly strives to find her place in the world. She’s currently at odds with her best friend Sofie and the rocks with her boyfriend when she meets Lev (played by Adam Driver). She is stuck in a sort of extended adolescents usually reserved for guys. When her credit card is denied at dinner she says “I’m so sorry I’m not a real person yet”. She is also “undateable”. The film has title cards that pop up with the latest address she calls home and stability is one of the things missing in her life. She seems to be nomadic by nature as her scattered personality is always on to something new and approaches everything with a positive attitude. She has always had Sofie to depend on but now the harsh realities of life are getting in the way. Why does it seem like everybody is fulfilling their dreams except you? Her struggles are relatable and her character is perfectly played. The fact that it’s black and white does make it a little artsy and pretentious but it’s still an extremely fun and enjoyable experience. Would it be the same film if it was in color? Is it annoying that I keep asking questions? The film has a very strong French New Wave feel and it matches Baumbach’s style well. 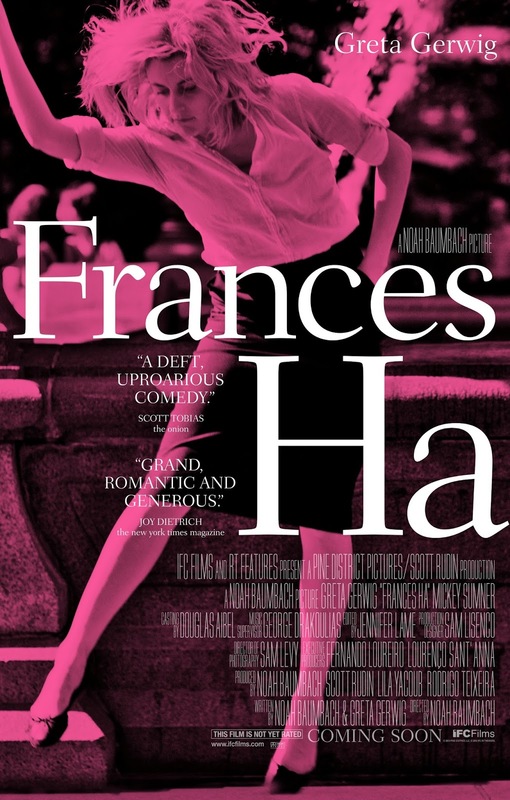 “Frances Ha” is available from the Criterion Collection as well as streaming on Netflix. You don’t have to be an art house film snob to watch this movie so give it a chance and you won’t be disappointed.